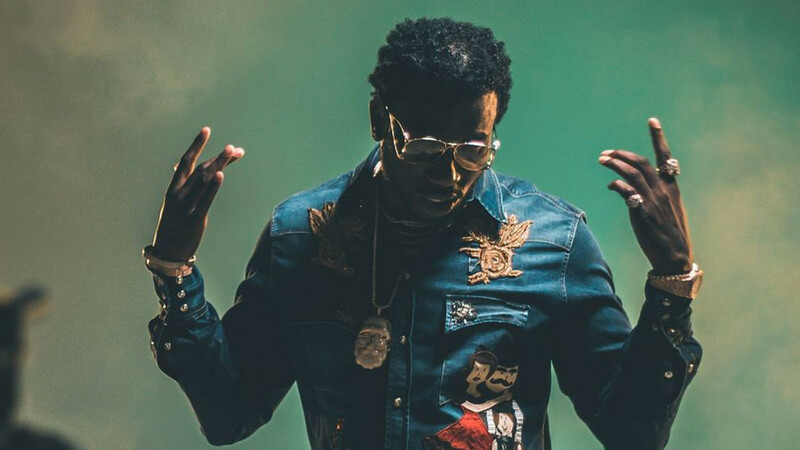 Gucci Mane&apos;s hit single "Both," co-produced by Metro Boomin and Southside, has been certified Platinum by the RIAA for sales exceeding one million units. 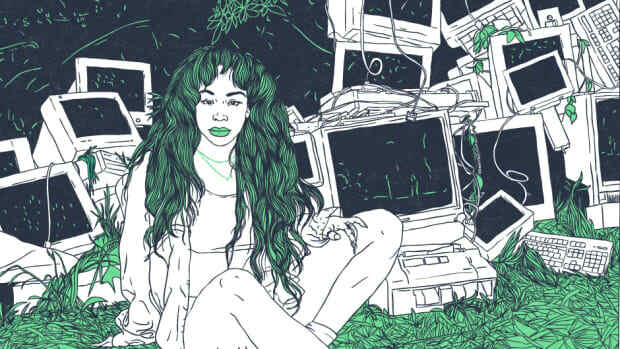 Each unit is equal to one paid download or 150 streams. 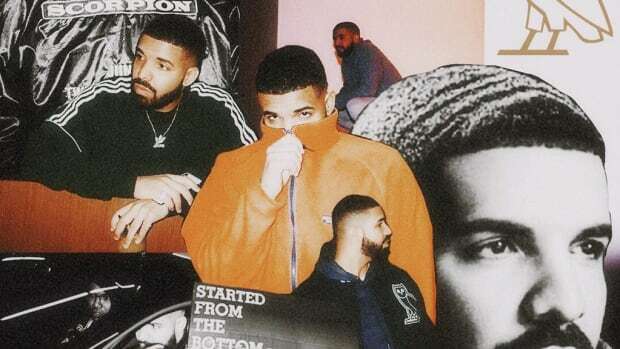 "Both," which sports a feature by Drake—who has now earned 36 career certifications—is the sixth RIAA certification of Gucci Mane&apos;s career and his first Platinum single as the lead artist. 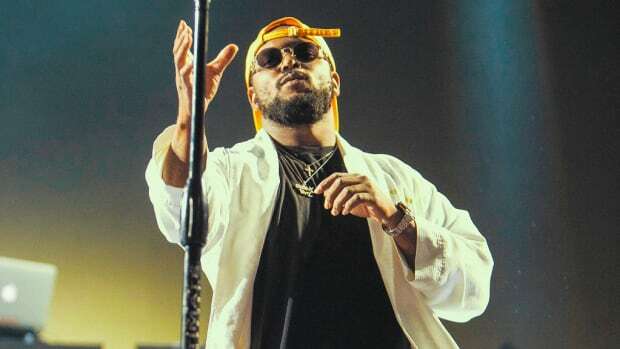 Earlier this year, the ATL veteran earned Platinum plaques for his guest work on Chris Brown&apos;s "Party" and Rae Sremmurd&apos;s "Black Beatles." Currently, "Both" is sitting at No. 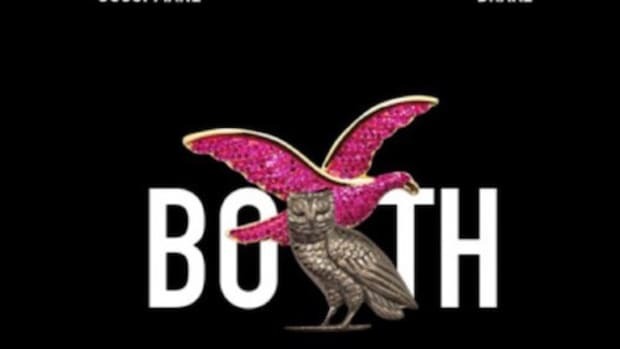 43 on the Billboard Hot 100. 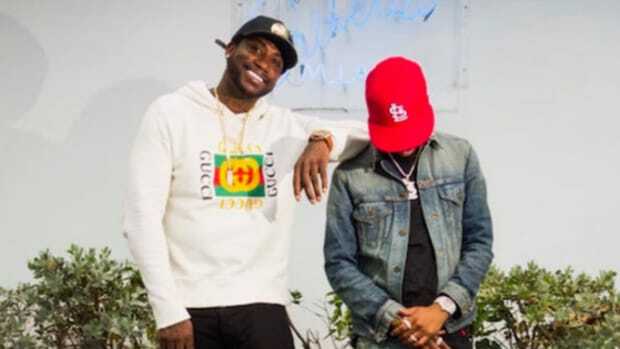 Released as a part of Gucci&apos;s The Return of East Atlanta Santa project last December, the single peaked at No. 41 during its current 22-week run on the chart. 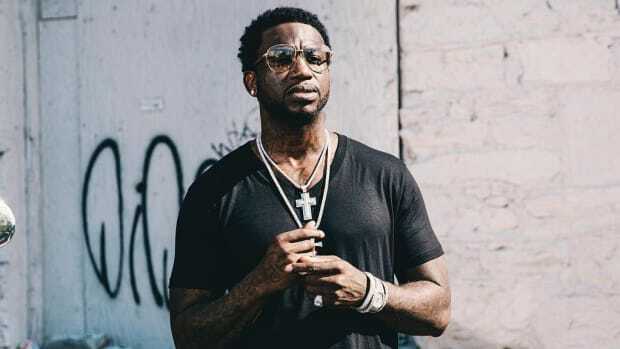 Gucci is fresh off the release of his Metro Boomin-produced album Droptopwop, which includes the Offset-assisted single "Met Gala." 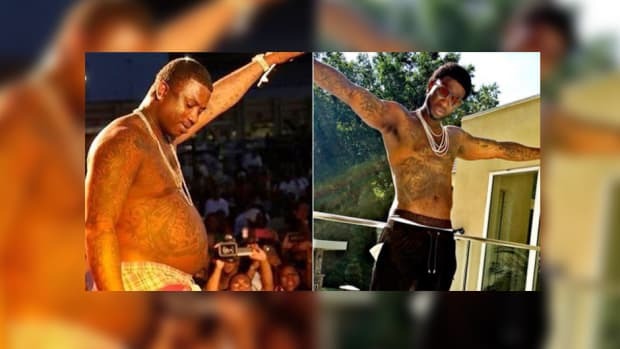 Guwop recently revealed just how much his appetite for codeine affected his physical appearance.